The State of the Map program is out! 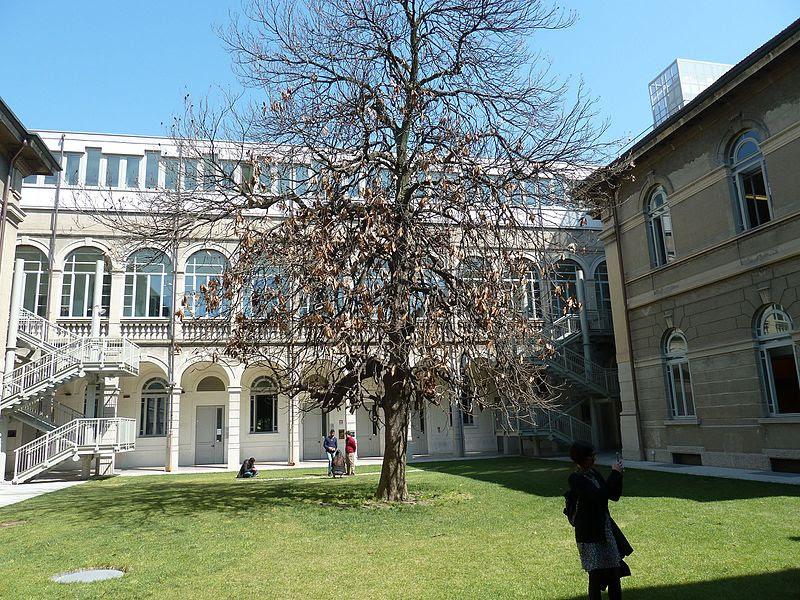 Politecnico di Milano, inner courtyard. Photograph by Alessandro Palmas. Read the program and immediately realize you can’t miss the next State of the Map 2018 in Milan. In addition to many interesting talks and workshops, for the first time you can join the Academic Track: a full day session that aims to bring together and foster interactions between OpenStreetMap contributors and researchers. You will meet OpenStreetMap enthusiasts from all over the world, and discover new local mapping efforts from the last year. The program features members of the community, researchers, new voices, experiences switching to OSM, crisis mapping, new technical tools, company perspectices, projects from every corner of the planet, big data management and much more. The venue has two main rooms and four additional halls. If you need space for an impromptu gathering, you will always find at least one available room. And don’t be afraid to share your ideas: if you have a last minute idea for a lighting talk you can “book” a 5 minute slot by writing the title on the flipchart at the welcome desk! Are you still in doubt? We are sure you don’t want to miss the social event on Saturday evening at Old Fashion, close to the beautiful Castello Sforzesco, with live music and drinks. What are you waiting for? Hurry up and buy a ticket! This entry was posted in State of the Map on May 28, 2018 by OpenStreetMap.